In 1984, Bob joined a regional executive search firm (The Furst Group), where he developed a national division focused on healthcare executive recruitment. He led the acquisition in 1991 of this specialized practice, now known simply as Furst Group. Bob has written for the American Hospital Association’s Trustee magazine and Modern Healthcare, and has led workshops on issues regarding effective leadership design, team selection and development, and managed care and provider relationships. He has authored studies on executive leadership issues for a variety of healthcare fields and regularly serves as an expert resource for healthcare publications. 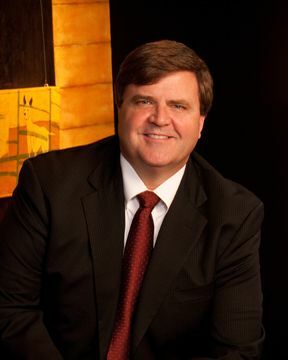 He serves on the combined board of directors for the National Hospice Foundation and Global Partners in Care (formerly known as FHSSA), which in partnership with the National Hospice and Palliative Care Organization (NHPCO) works to improve care at the end of life throughout the United States and worldwide where the need is great and the resources are few.